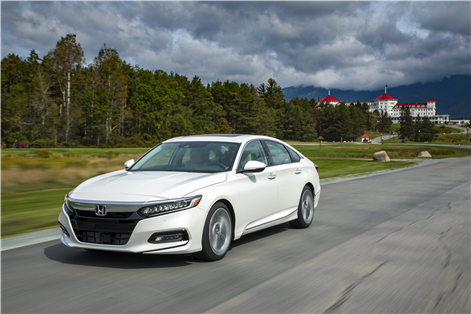 The new 2018 Honda Accord is about to arrive at dealerships with its new turbocharged engines, advanced safety features, spacious interior and very modern design. 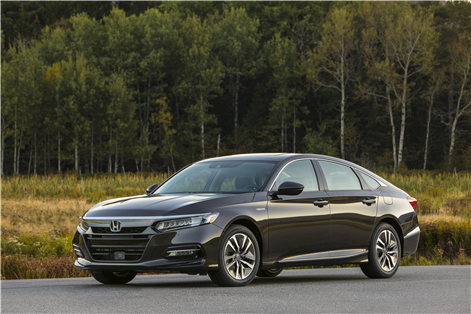 The fifth generation of the new Honda Accord has improved from every point of view and should be on the list of all buyers who want a mid-size sedan that requires no compromise. 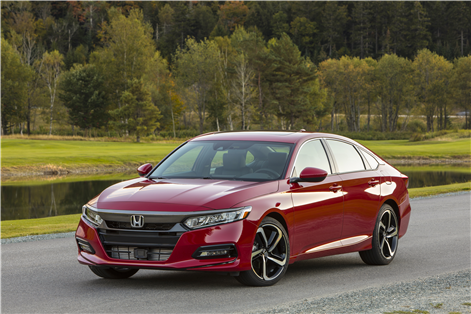 While the old Accord offered a normally aspirated four-cylinder engine along a V6 engine, the new generation of the Japanese mid-size sedan is powered by turbocharged engines exclusively. These engines have the advantage of being more fuel efficient in addition to being more powerful and refined on the road. The first powertrain is a 1.5-liter turbo four-cylinder engine with 192 horsepower and 192 lb-ft of torque. Paired with a continuously variable automatic transmission or a six-speed manual transmission, this engine delivers its torque below the 2,000 rpm mark which translates into brisk acceleration and convincing passing. But that's not all. Indeed, the new Accord is also more economical with an average fuel consumption rating of only 7.9 liters per 100 kilometers in the city and 6.3 liters per 100 kilometers on the highway.The second option is a 2.0-liter turbo four-cylinder engine that develops 252 horsepower and 273 lb-ft of torque. Very powerful, this engine is also more fuel-efficient than the V6 it replaces. This engine can be paired with a 10-speed automatic which provides smoother accelerations and impressive fuel economy numbers. 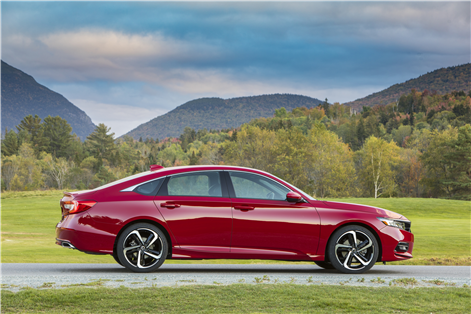 In addition to its new engines, the 2018 Honda Accord offers a roomier interior and a trunk that offers more cargo space than most rivals in the new Honda sedan’s segment. 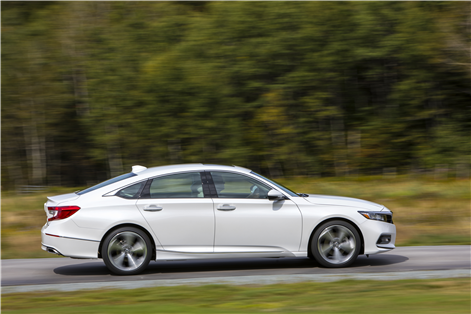 The Honda Sensing system was already available on the old Accord, but it is now standard on all versions of the 2018 model. 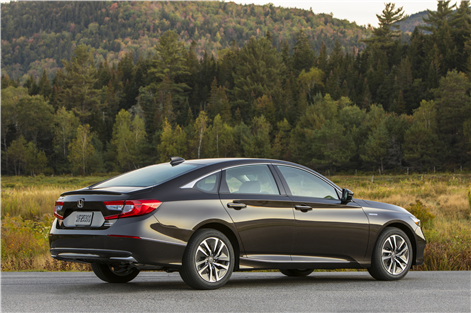 With various driver assistance technologies such as adaptive cruise control or lane departure warning and prevention, the new Accord is not only able to warn you when an accident is about to occur, but it can also prevent it. 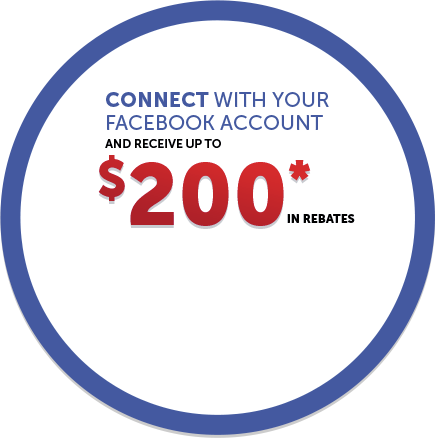 The 2018 Honda Accord starts at just $ 26,490. 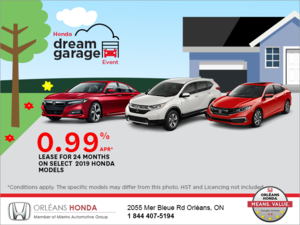 For more information, contact us today at Orleans Honda!